It truly is thrilling to see Reiki becoming so popular. When I first discovered it in 1991, I wondered; “Does everyone know about this? Well they should! !” It had a very powerful impact on me, my entire life changed after my level one class. Now I have the amazing opportunity to share it with anyone who wishes to tune into this divine energy. I’ve learned so much over the years about energy and continue to do so, it never ceases to amaze me. 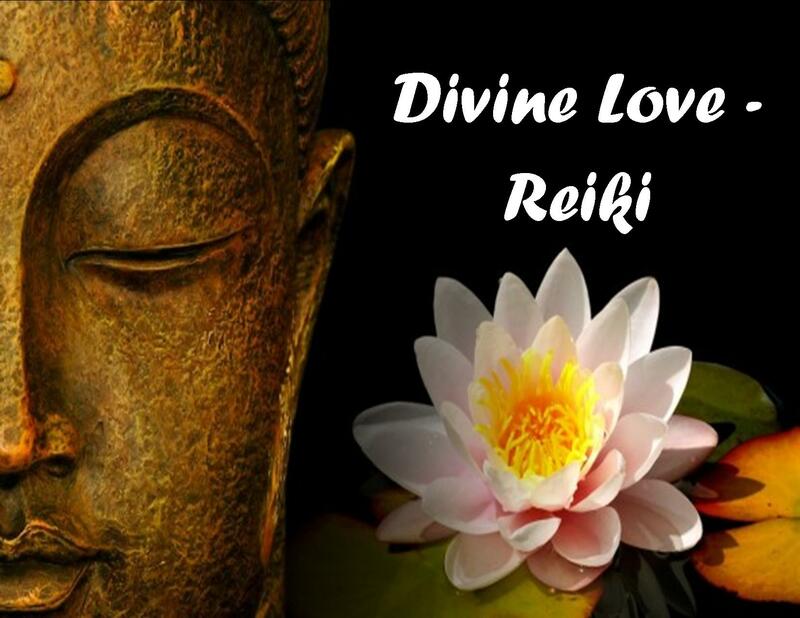 One of the wonderful aspects of Reiki that I like is that every practitioner you go to will do it slightly different, because Reiki is the energy we channel through us so our human filter will always be different, the possibilities are endless. It’s a perfect modality that compliments any other holistic modality; it kind of gives a power boost to anything we choose to do. Last year I was sort of on a sabbatical, I was taking time for me. From that year I learned that I need to do that all the time. So I have incorporated ‘time for me’ into my daily life. It’s become more of a priority than ever before. What I see happening while doing this is I feel healthier, I even feel I’m getting younger. I was passionate about Reiki before, but now it’s even more of a burning desire within me to share this wonderfilled modality. For me this quote reminds me that without this ‘burning desire’ we really can’t get too far on this spiritual path or personal development path, because it’s the intention that drives the energy, it’s the frequency we are already in, that manifests the energy in the material world. Reiki is not something we just learn in a class, it is a lifelong learning that never ever ends, it becomes who we are. When we find that burning desire we can tap into this life force energy to create our world the way we want it. That doesn’t mean we always know what it is we want per say, it means that this burning desire will bring clarity, passion, compassion, gratitude and divine love into our lives. In other words we as a human being may think we know what we want, but the expanded version of us is connected to the universal mind and IT will show us what our soul desire is when we are open to it. Reiki helps us with that, it connects us to our higher calling. Is there a quick fix? Where we are is where we are. To look at it as a problem, makes it a problem. Seeing it as it is, a moment in time will help move it through. However, BEING with it, feeling it without believing it, will change it quicker. Do we have to suffer? No! It’s always a choice. Why would we choose suffering? Perhaps it’s fear simply fogging up the window of opportunity. Perhaps it’s a pattern that has become comfortable. Or perhaps it’s all part of the divine plan. Whatever it is….look at it, feel it in the eternal moment, so you may connect directly with the divine source of life. If ever there was a quick fix, this is it….remembering who you are IS the key. Often people say to me; ‘It’s all fine and dandy to love everyone, but what about when others have negative energy, I don’t want to take that on’. Over the years I have from time to time found that the energy of another has affected me in a negative way. However, as the years go by and I continue to expand and learn, I see that the more I am present this kind of thing doesn’t happen. For instance, when I feel that someone’s energy has affected me, it’s in the moment. There is always a next moment, where I choose differently. What I often say in my classes is that love is stronger than fear or negativity. When we strengthen our love for ourselves, when we deepen our connection to source energy, there isn’t much that can affect us in a negative way. Yes, we will have our days when we are tired or feeling off. But again, when we practice present moment awareness, we can always move through it and into the next the moment. How do we move through it? 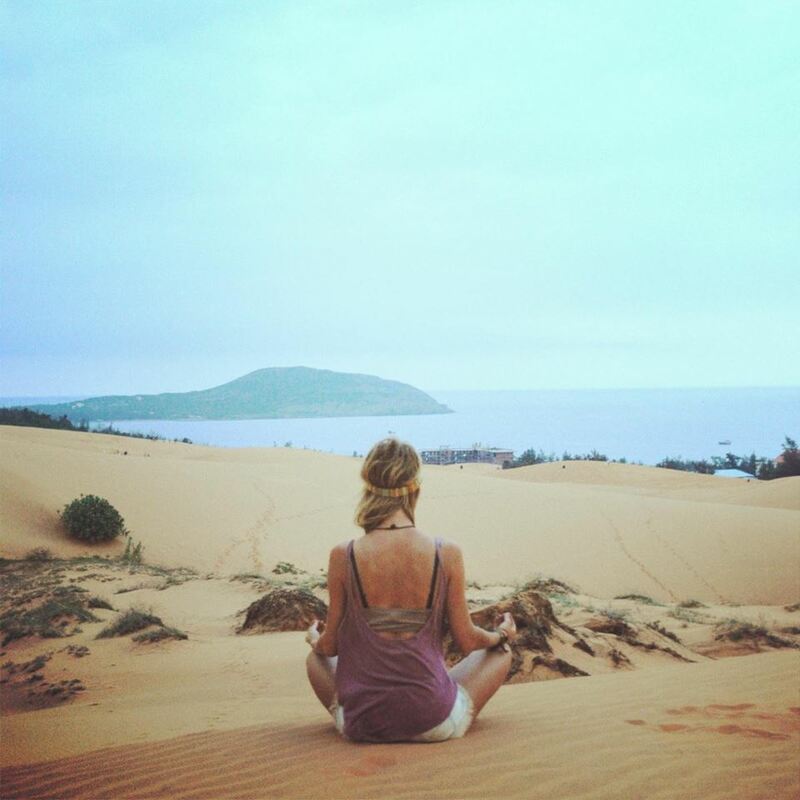 Firstly, breathe….deeply and consciously, ‘see’ your breath come in from the earth through your feet all they way up to your crown on the inhalation. Then on the exhalation, feel/sense divine energy enter your crown and flow all the way through your body and down your legs into the earth. It’s amazing that something so simple can make such a big difference. After this exercise, you will have cleared anything you may have taken on, or drawn towards you. Ultimately, if we are in awareness all the time all energy will simply flow through us, this is our natural state. If you find that other people affect you, ask yourself; what am I thinking? Is it truly their energy or mine? Even though there are many of us that are sensitive and open, it doesn’t mean we have to protect ourselves from others. That is separation. We are moving into a new world where we embrace our oneness. Remember there are over 7 billion humans on this planet, but only one BEING. We are all connected. As a matter of fact all of life is interconnected. Everything you think and do affects life around you. The next time you are dreading going into a meeting with someone who[m?] you have known in the past to be negative, change your mind, choose differently. In other words in that situation, instead of going into the repetitive wheel of your mind, decide that this time you will see the essence of the person, you will see ‘god’ in the other. With this in mind, you will be emanating life force and nothing is stronger than that!